Police Chief Paul Cruze was shot and killed after he and another officer stopped a suspected drunk driver on Creek Street. The subject had previously been arrested for drunk driving by Chief Cruze and was armed with a pistol during that arrest. Following the arrest the man had threatened to get revenge against the chief. The other officer informed the man that they knew he was armed and told him to surrender his handgun. Instead of doing so, the man produced a handgun and shot Chief Cruze, killing him instantly. 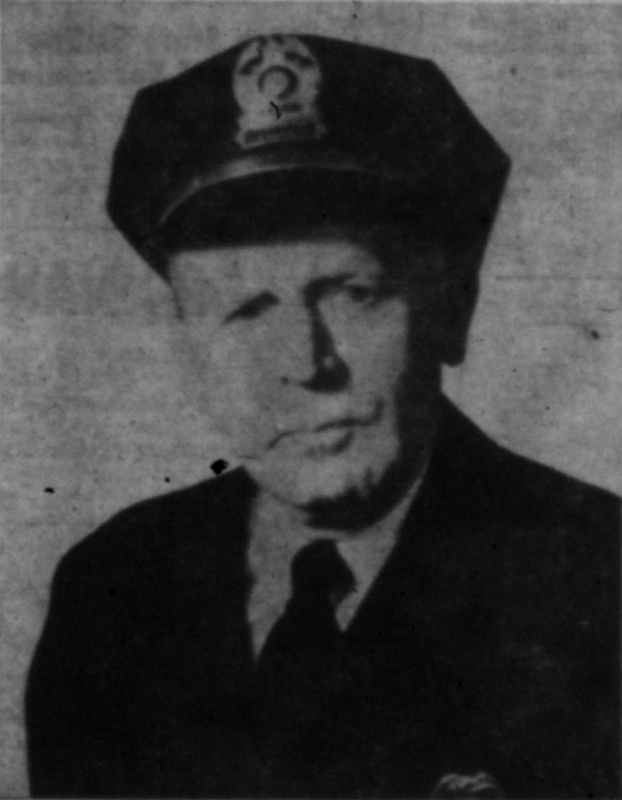 The second officer returned fire, wounding the man. The was located approximately one mile away and taken into custody. He was charged with Chief Cruze's murder. 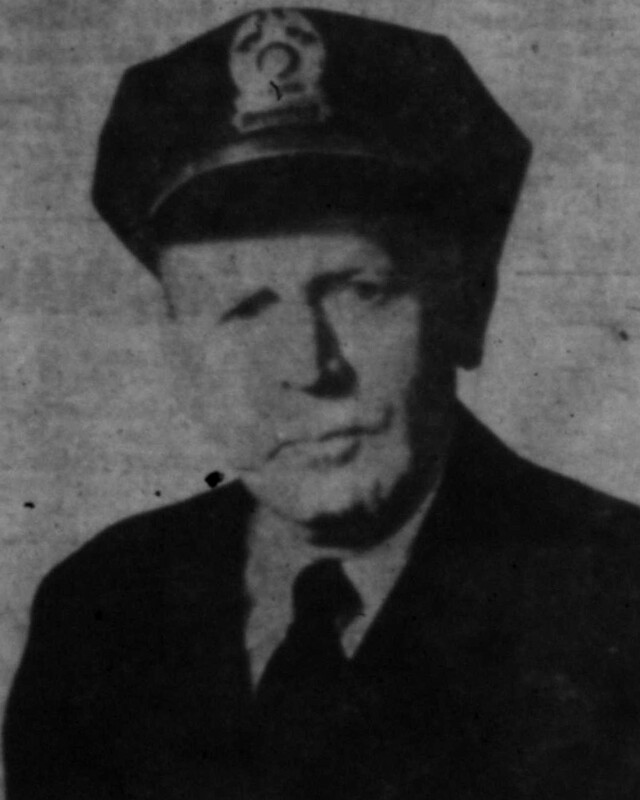 Chief Cruze was a WWI veteran and had served with the Lake City Police Department for 10 years. He was survived by his wife, three foster sons, two brothers, and two sisters.